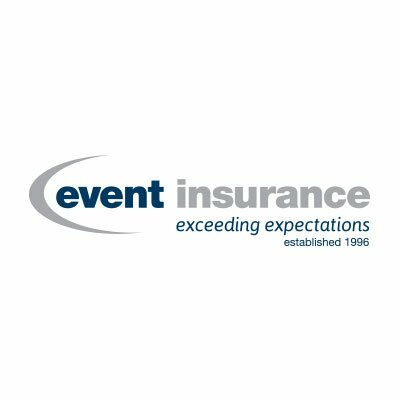 Based in Hampshire, Event Insurance offers specialised events insurance. So whether you are looking to insure a wedding, a festival of just a one-off celebration, make sure you read our Event Insurance reviews. 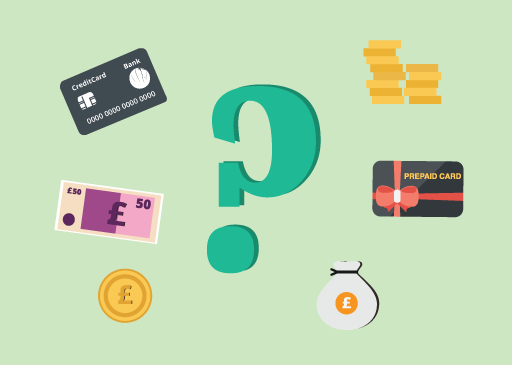 If you've used Event Insurance, please leave a review below.